Ready for a Delightful experience? Don’t let the cheap price of this product sway you away from the fact that we have maintained the utmost quality in this product. 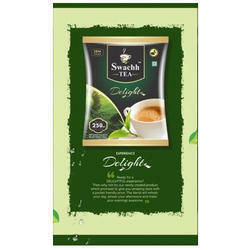 A mass product, Swachh tea Delight will refresh your day. 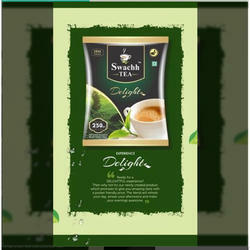 With our vast experience & knowledge in this field, we are engaged in providing a quality-assured range of 250gm Delight Tea. Owing to the wide experience in this domain, we are instrumental in offering Swachh Delight CTC Tea to our clients. Matching up with the ever-increasing requirements of the customers, our company is engaged in providing Organic Delight CTC Tea.